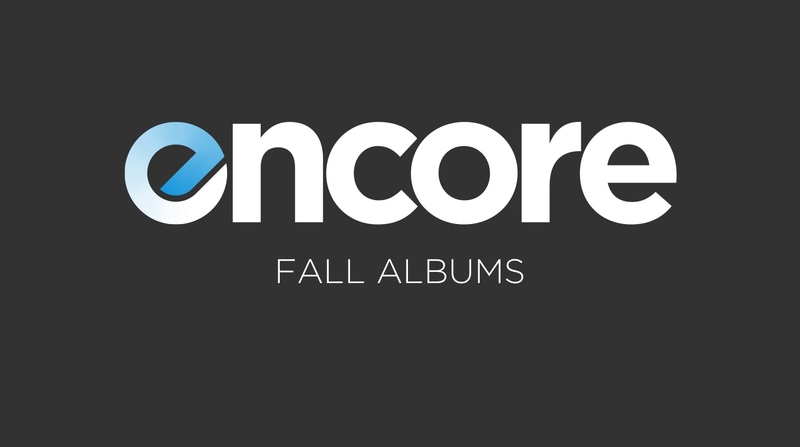 On this episode of Encore, Thomas and I break down some of their favorite “fall albums.” What makes an album a fall album? Why did we pick what we did? And what other habits do we have when the weather gets cold? We also talk a little about Yellowcard’s final show, Laura Jane Grace’s upcoming book, and our usual shenanigans. We’d love to hear from you about what albums you listen to as the weather gets cold, so hit the little quote bubble on this post to jump to the forums and discuss!